Am I a Full-Year West Virginia Resident for Tax Purposes? Home » Am I a West Virginia resident? Am I a West Virginia resident? Previous PostPrevious Am I a Washington Resident? Next PostNext Am I a Wisconsin resident? 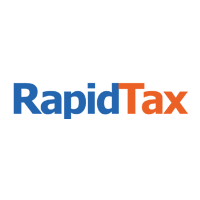 Rapid Filing Services LLC, 1841 Broadway, Suite 902, New York, NY 10023 © Copyright 2012 - 2019 Rapidtax.com, All Rights Reserved.